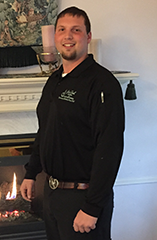 Joe Cook Heating and Air Conditioning is pleased to provide HVAC services to residential, new construction and light commercial clients throughout Garland and the entire surrounding area. 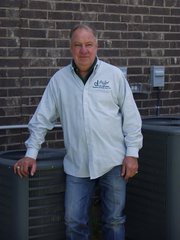 Our highly trained and professional team has more than 93 years of combined experience, so you can rely on us to take care of any of your HVAC needs. HVAC Service, Repair and Installation in Garland, Texas and all surrounding areas. 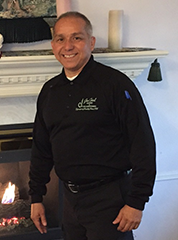 Whether you need your existing HVAC unit repaired or want to have a new system installed, our award-winning team can help you get everything up and running quickly to ensure optimal indoor air quality and temperature. 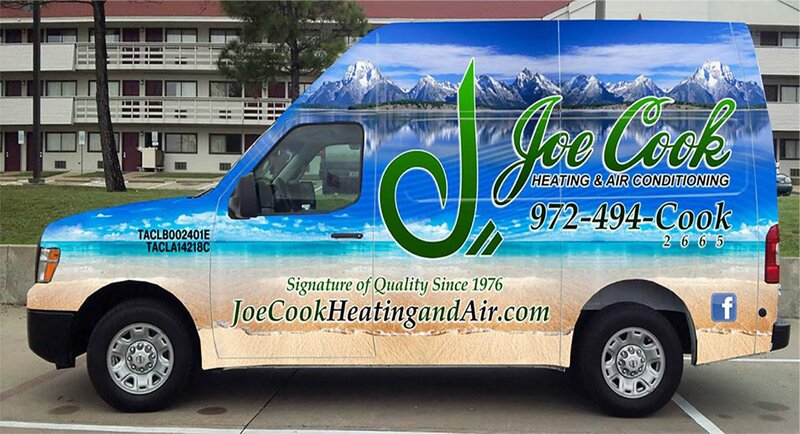 Joe Cook Heating and Air has been proudly servicing Garland and its surrounding areas since 1976, and we firmly believe in treating each customer as if they are family. 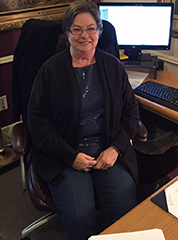 This approach has enabled our family run and operated business to thrive for almost 30 years, and we guarantee your satisfaction. This means that you can rest assured that our technicians will get the job done right the first time. We Make it Easy to Keep Your HVAC System in Top-Notch Shape! We understand how important it is to keep your HVAC system properly operational at all times. Therefore, we offer a warranty program, and we also have various payment options to help you take care of the problem right away. Financing is available to qualified customers, and you can take advantage of our Planned Service Agreements to save money on each service call. Joe Cook Heating and Air Conditioning maintains an A+ rating from the Better Business Bureau, and we firmly believe that honesty is the best policy in all cases. This has enabled us to have A Signature on Quality Since 1976, and our NATE certified technicians will ensure that your Lennox, Trane, Carrier or other HVAC unit type is prepared to meet your needs. And More, Call for Details. Schedule Your HVAC Service Call Today! Do you need a repair, new installation or preventative service such as a tune-up for your HVAC unit? Call us today at 972-494-2665 to schedule an appointment or learn more about how we can help you get the most out of your air conditioner or heating unit.